Arranging a pedicure is very easy. All you need to do is find the right spa and give them a call. You can choose a day and time that would be convenient for you and book your appointment. That’s it. There’s no need to make any other arrangements that would just add to your stress. You’ll be able to find a good spa by asking your friends and relatives for recommendations. 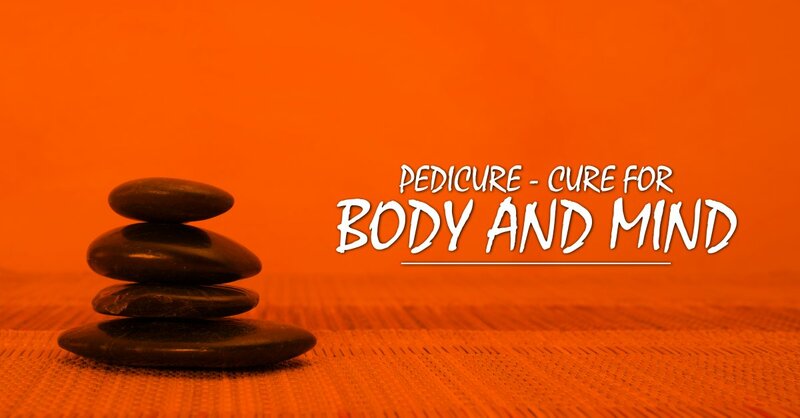 A good pedicurist will be able to help you relax and let go of your cares for a while. Unlike other methods to relive stress, pedicures don’t take much time. As mentioned above, arranging them just takes a couple of minutes. A normal pedicure procedure won’t last for more than an hour, or perhaps a little more. That’s means you don’t have to figure out how to take a significant chunk of time away from your schedule. You can just book an appointment whenever it’s convenient for you. The pedicurist will handle the rest. If you book well in advance, you might have no problem getting an appointment on weekends for your pedicure. You can also try to get the procedure done after work hours. We don’t really recommend getting them done before work hours. Wash and clean your feet. Hygiene is the primary reason behind a pedicure. Your feet are susceptible to bacteria and germs and a good pedicure can keep them at bay. Trim your nails. Keeping your toenails trimmed is very important. The pedicurist won’t just keep them trimmed, but also trim them properly. That reduces the chances of ingrown nails. Massage your calves and feet. Your feet and calves need to bear your weight for long stretches of time. That can cause some strain on them. If you’re fond of heels, legs and feet are subjected to considerable stress. A massage can ease this. Soak your feet in comfortably hot water and some essential oils. Soaking has a range of benefits. It can make your feet soft and supple, while the essential oils relax it. Apply moisturizer. This would keep cracks and dry feet at bay. The pedicurist will also lightly massage the moisturizer into your skin, which can be very soothing. As you can see, the entire pedicure procedure seems to be aimed at relaxation and comfort. Some people even tend to fall asleep for a while when they’re soaking their feet. Naturally, this relieves stress considerably.